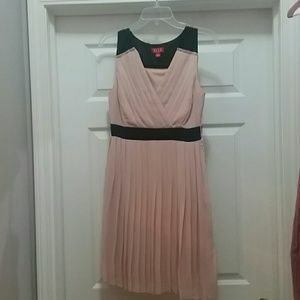 Elle blush pink knee length dress! 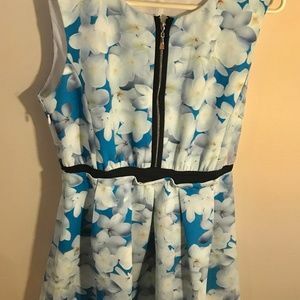 Teal floral dress with tie. 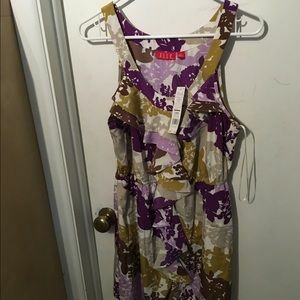 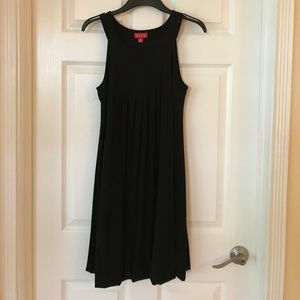 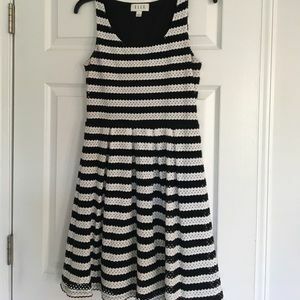 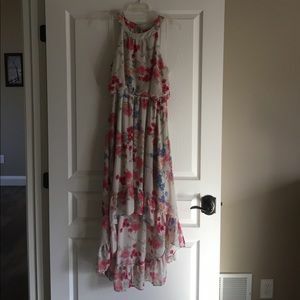 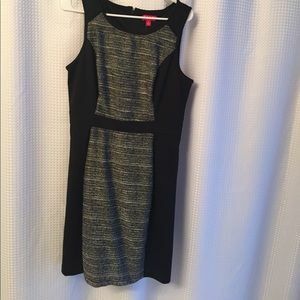 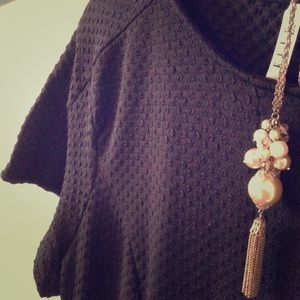 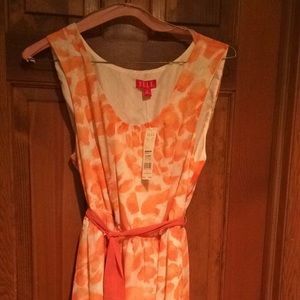 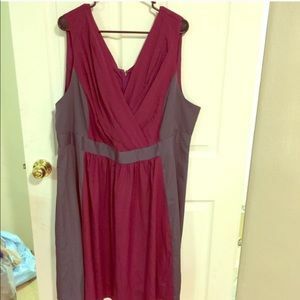 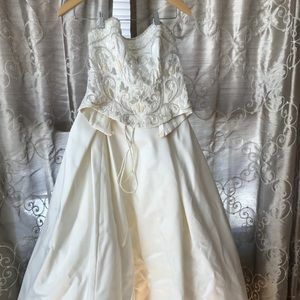 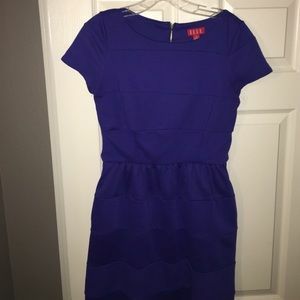 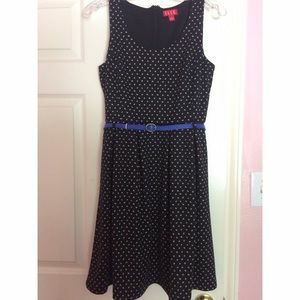 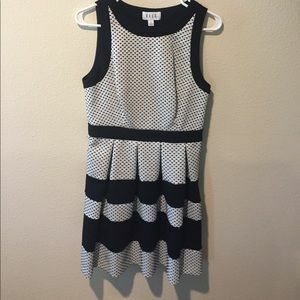 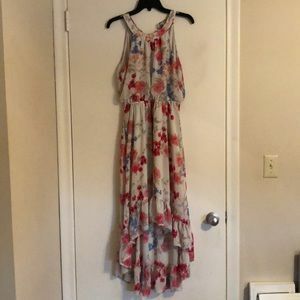 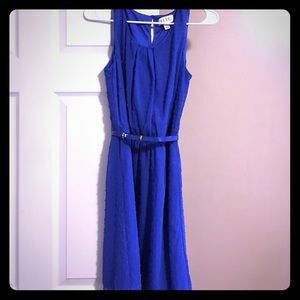 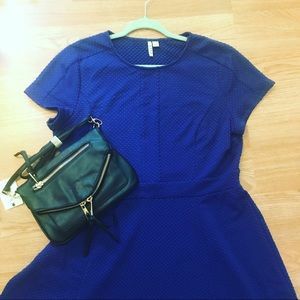 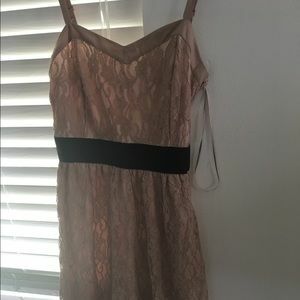 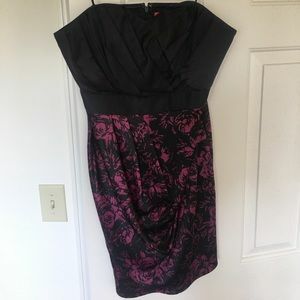 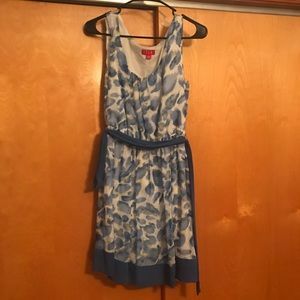 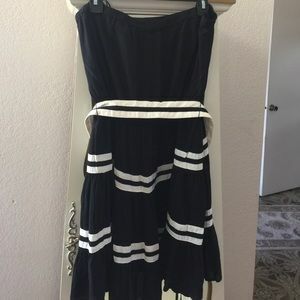 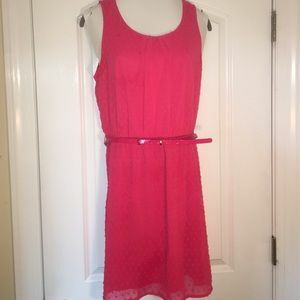 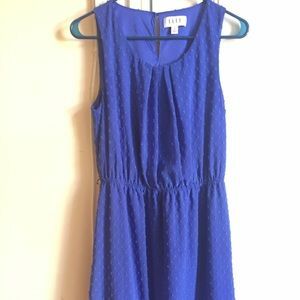 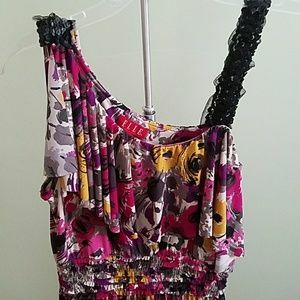 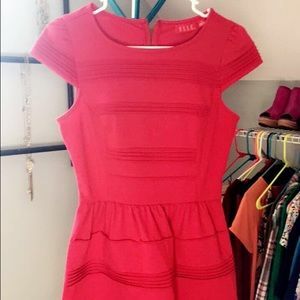 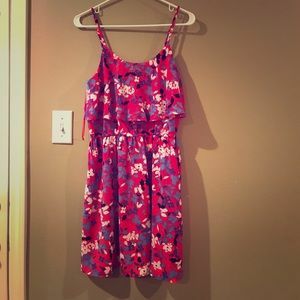 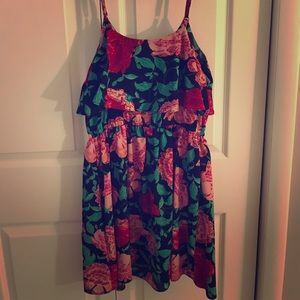 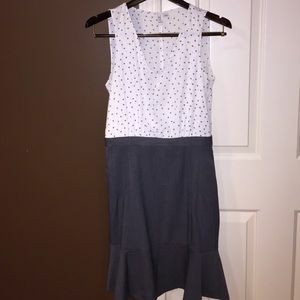 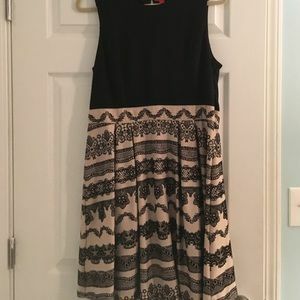 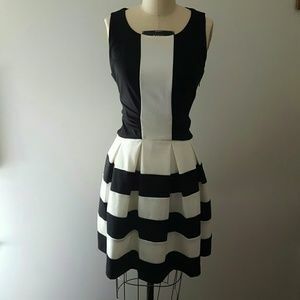 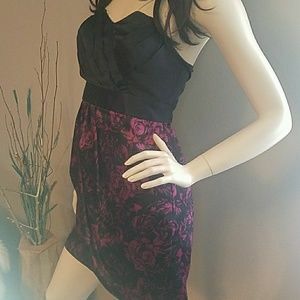 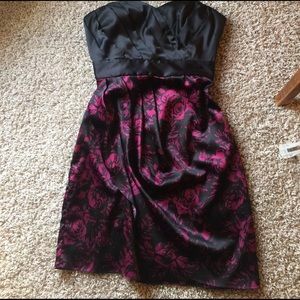 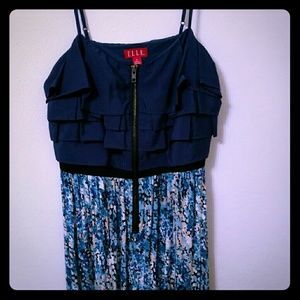 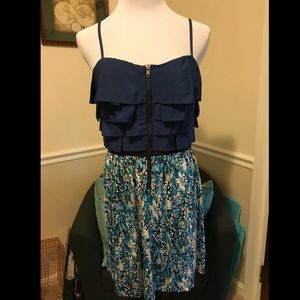 This dress has been worn once to a wedding!